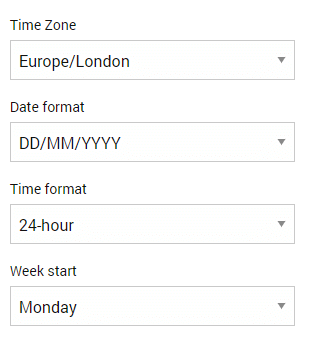 To see exactly the time entries you need in a report, use date ranges and filters. Click “This week” in the upper right corner. You can also quickly select one of the predefined options (Today/Yesterday, This/Last Week, This/Last Month, and This/Last Year). You can click < or > to see entries for previous or next week/month/year. You can filter data in reports by user, client, project, task, tag, billability, and description. Simply set one or more filters at the top of the page, and generate a report containing only filtered entries by clicking Filter button. You can also filter by missing data and find entries without a client, project, task, or tag. Selecting a client as a filter will automatically select all their projects. In case you filter time entries by description, keep in mind that the search field is case sensitive (e.g. if you search “updating overtime reports” and the actual time entry is “Updating overtime reports”, you’ll get no results). To remove a filter, click Clear filters (or reload the page). 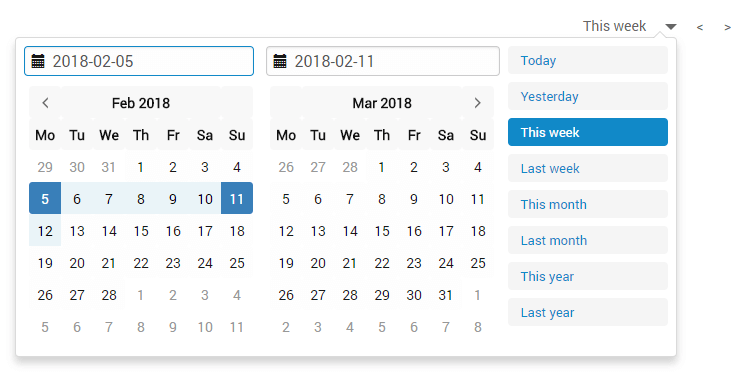 You change how time is displayed in the time tracker and reports in your User setting.